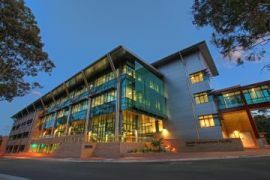 Check out sydney.com and Visit NSW for all the events happening in Sydney and across NSW. 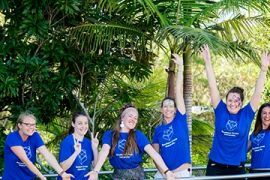 Also City of Sydney's What's On website has a free weekly newsletter to discover the best events that Sydney has to offer! 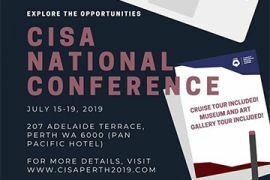 The conference is an opportunity to engage with international students in Australia and the global education sector. 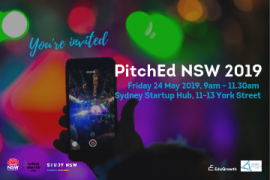 This event will seek to build stronger collaboration between the broader NSW education sector and edtech startups. 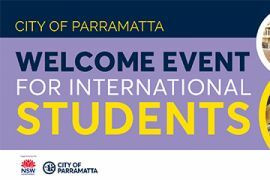 The City of Parramatta Council is hosting the 2019 Welcome Event for International Students in Parramatta. 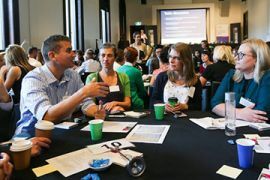 Meet the Study NSW team and discover how to get involved with two initiatives designed to enhance the international education experience across NSW. 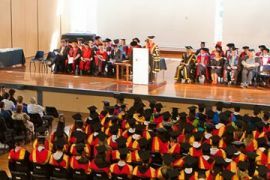 Study NSW and the City of Sydney warmly invites you to join Lord Mayor Clover Moore at the Lord Mayor’s official welcome for international students. 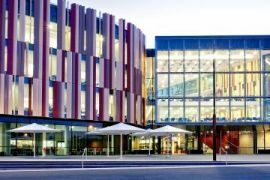 O-Week is a must-do event to kick off student life at UOW. 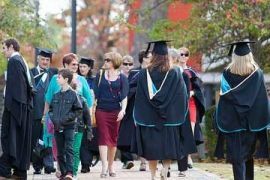 Orientation is important and it is designed to help you make a successful transition into study.